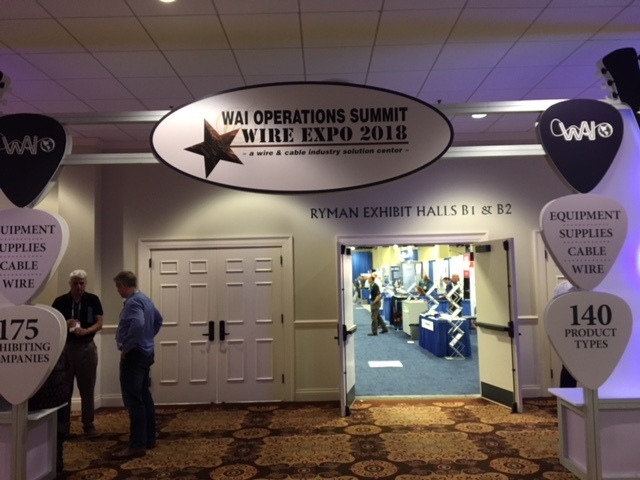 2018 Wire Expo | Anderson Forest Products, Inc.
Anderson Forest Products recently attended the WAI Operations Summit Wire Expo, held this year in Nashville, TN. 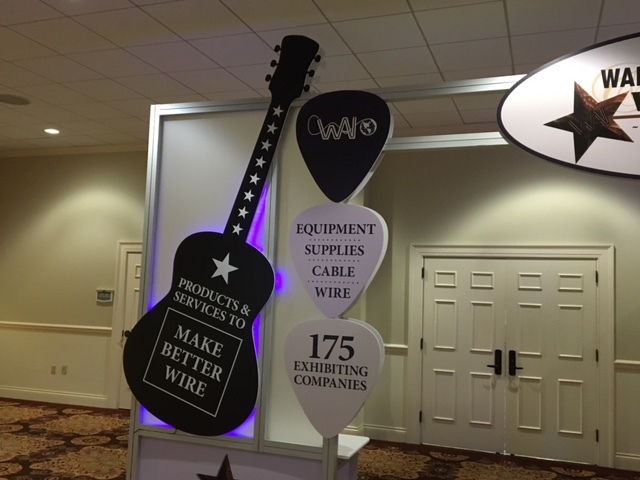 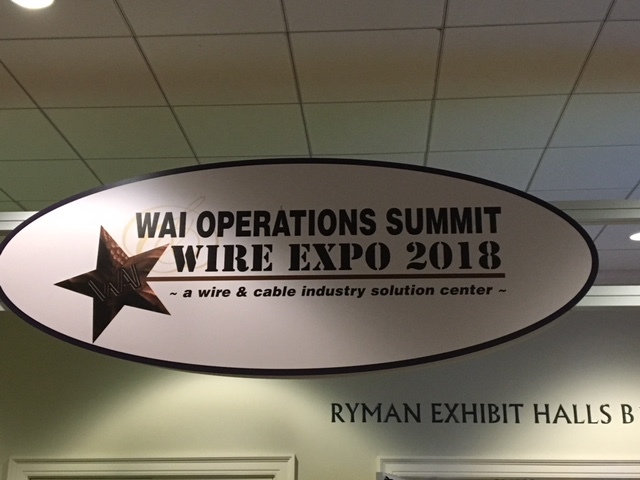 The Wire Expo is an annual event hosted by The Wire Association International (WAI), Inc. https://www.wirenet.org/ The WAI, founded in 1930, is a worldwide technical society for wire and cable industry professionals that are governed by volunteers from around the world. 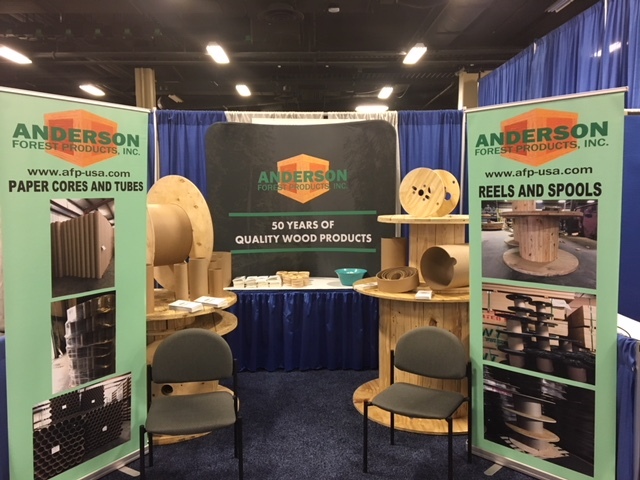 This is the first time Anderson Forest Products has attended this event, and we considered it a great success. 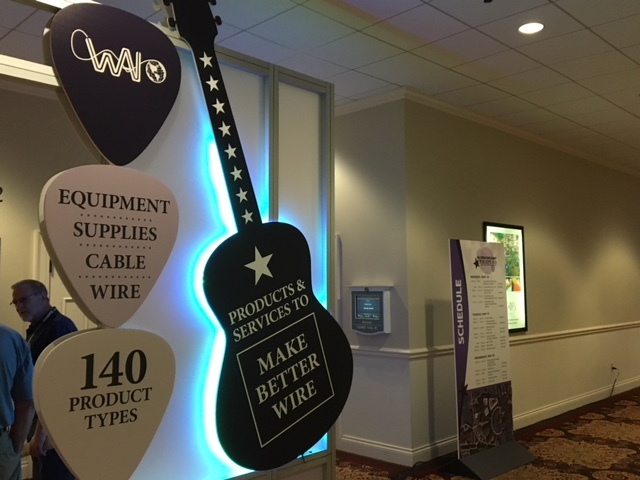 It was a great opportunity for AFP to connect with companies and individuals in our industry as well as potential customers.